IEC 60364-5-52 Electrical installations of buildings - Selection and erection of electrical equipement. Electrical installations of buildings Part 5-52: Selection and erection of electrical equipment Wiring systems. 2.0 b:2001, Electrical installations of buildings - Part 5-52: Selection and erection of electrical equipment - Wiring systems. 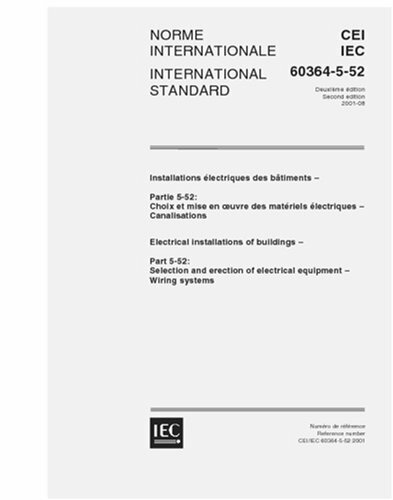 IEC 60364-5-5 Electrical installations of buildings - Selection and erection of electrical equipment - Common rules. Part 5-52: Selection and erection of electrical equipment - Wiring systems. BS ISO/IEC 14443-2:2010 Identification cards. IEC 60027-7-2010 Letter symbols to be used in electrical technology - Part 7: Power generation, transmission and distribution. 3.0 b:2009 - Low-voltage electrical. Download IEC 60364-5-52 Electrical installations of buildings - Selection and erection of electrical equipement. 2001 Electrical installations of buildings -. IEC 60255-8 Electrical relays - Thermal electrical relays.pdf IEC 60364-5-52 Electrical installations of buildings - Selection and erection of electrical equip.pdf. 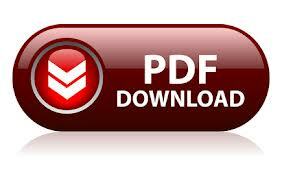 IEC 60255-6 Electrical relays - Measuring relays and protection equipment.pdf.